While it would be wonderful if everyone told the truth, the whole truth, and nothing but the truth during the hiring process, any HR professional knows that’s not always the case. Sometimes, in the process of presenting themselves in the best light possible, candidates take it one step too far and lie. 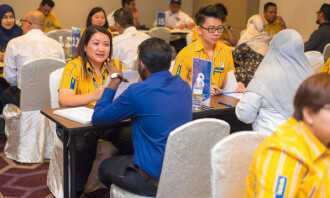 In fact, recently released results from a survey by background check provider HireRight show that after performing a background check, 70% of employers in APAC uncovered issues with job candidates that might have gone unnoticed without screening, up from 59% in 2016. According to the report, issues uncovered include falsified identities, misreported job histories and discrepancies in educational qualifications. These discrepancies were found in all levels from junior hires through to senior hires. 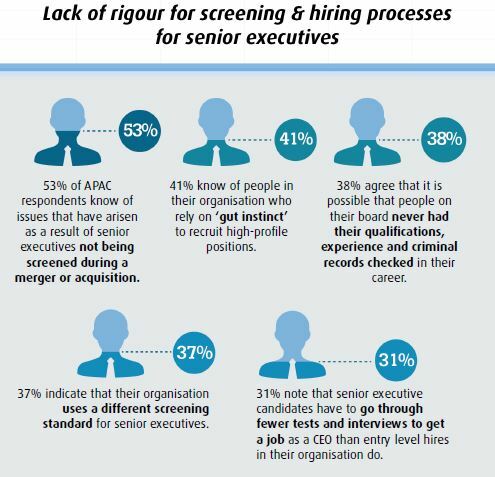 Given that misrepresenting or falsifying facts happens at all levels, perhaps one of the more worrying findings is that 38% of respondents stated that individuals on their boards have never had their qualifications, experience and criminal records checked. 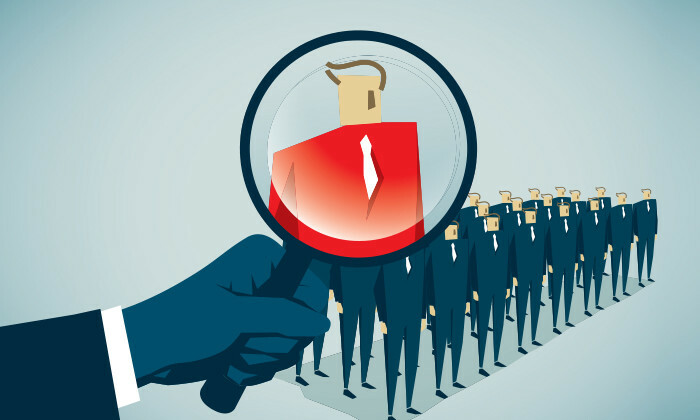 Additionally, 41% of employers reported they rely on ‘gut instinct’ to recruit high-profile positions, without incorporating proper background screening as part of the hiring process. 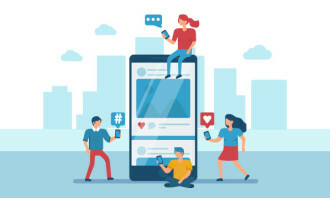 Another area of concern is the rise of the contingent workforce, and the lack of adaptation to this new category of workers. Almost one in five (19%) APAC organisations indicated that more than 40% of their workforce is comprised of temporary positions. Yet only one in four (25%) employers perform screening of non-employees. This is despite the fact that these workers have the same access as would a traditional employee to office premises, sensitive data and clients. Finally, the global workforce has become increasingly diverse and mobile, yet few organisations have developed well-rationalised global screening programmes. 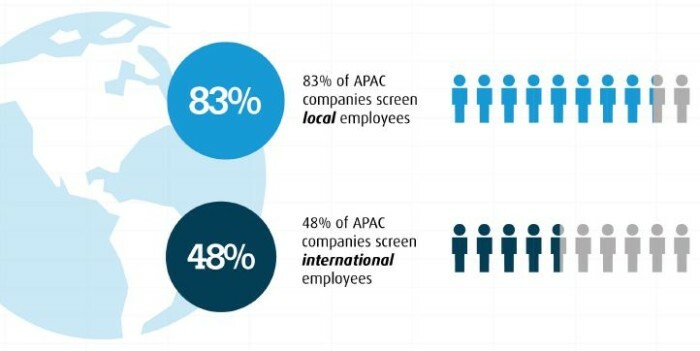 83% of APAC companies screen local employees, but only 48% screen international employees. The report points out this is especially concerning because moving to a different country to work could potentially be a means by which candidates try to escape negative records. The 2017 HireRight APAC Employment Screening Benchmark Report is based on surveys of more than 4,508 human resources, recruiting, compliance, and management professionals worldwide, with 408 being from the APAC region. DBS Bank's managing director and group head of rewards talks about her HR journey and the future of the function. .. If you have 30-year-old employees from either Taiwan or New Zealand, you can trust their financial literacy the most in APAC. ..